For those of you that have been following Lady Code for a while and reading my posts, you know by now that the environment is a big passion of mine. 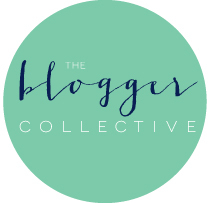 Today, I was inspired to merge two different facets of Lady Code: Makeup and Wellness! Earlier this month, when I was at the Indie Beauty Expo, I stumbled across a company called Take My Face Off®, cute right! This company has created a product called The Makeup Mitty™ a reusable and washable makeup remover mitt. This product is not only softer than the typical washcloth, but is more effective thanks to the included Detailer™ for small areas like the eyes. Why are makeup remover wipes Bad? Many people use the disposable wipes for removing makeup which is completely understandable thanks to being transportable and easy to use, but what few people know is that those wipes are incredible harmful to our environment and to our skin. The Huffington Post recently published an article with support from dermatologists, Dr. Maryann Mikhail and Dr. Craig Kraffert. The article stated that since these wipes skip the step of rinsing your face with water, residue is left on your skin. Additionally, these wipes contain surfactants and emulsifiers, products which help remove your makeup, but since you are not rinsing your face, the product remains on your face, both drying and irritating your skin. Worse, to extend shelf life some brands use formaldehyde, which for some is a known allergen but is also a potential carcinogen. Furthermore, most makeup wipes are made from plastic which can take more than a hundred years to breakdown. These products are also known to hurt marine life since they contain microbeads, a toxic ingredient banned by the government last fall. Animals tend to eat these products and since they contain plastic, the animal often dies of starvation. You guessed it! The Makeup Mitty is the solution to these problems. Not only are these products reusable and washable to prevent waste, but they are made of 100% polyester, which holds up longer than organic fabric to lower your carbon footprint. This product is softer than a washcloth which is perfect for those with sensitive skin like myself. It is important to remember to wash these products. You can simply throw it in your washer and dryer and use again! In fact, I have been using this product for three weeks now and I LOVE it! Which is why I decided to do a GIVEAWAY! That’s right! I will be giving away 1 Makeup Mitty, the Superior Makeup Remover Mitt, which features the Detailer for small areas, 1 Mitty blackout, the Superior Makeup Remover Pad and 1 – 500ml bottle of Sensibio H2O, a cleansing and make-up removing water to use along with the Mitty. This contest is open to LadyCode subscribers and @Takemyfaceoff followers only! I appreciate those of you that consistently support LadyCode through genuine comments on our videos, sharing our posts/videos, and reaching out on social media. 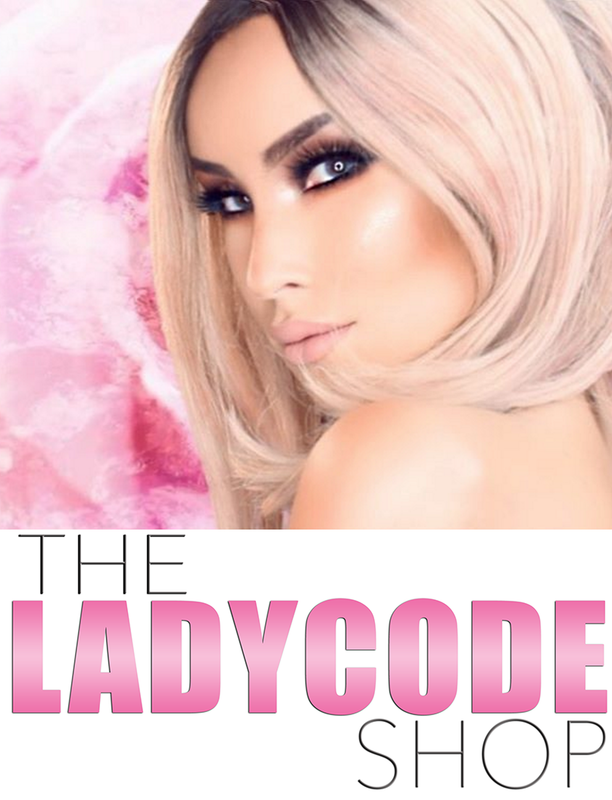 Lady Code loves getting to know our subscribers and giving back to those that truly support the channel! The winner will be chosen at random and will be selected June 13th and announced the following Wednesday. I use the makeup eraser…but I have a hard time removing eye makeup with it. Hopefully this one works better! I love the concept of these! I always use a washcloth and coconut oil, but I have ruined and stained so many washcloths this way! This is such a great concept for decreasing waste, and saving my washcloths! I really love it! I had no idea that makeup wipes were so bad! I feel awful, thanks for letting us know. I guess it’s time to change up my night routine! Wow I didnt know Makeup wipes are bad! Im only gonna use pads now! Interesting review. I so need to try this out myself! You’re so smart and informative. Generous beyond your years. Thank you for being such a beautiful human being. wow! that is such an awesome product if it does all it says it does. I would definitely buy something like that. Aw,they are so cute,like baby gloves.